Earn up to 400 bonus spins on Royal Masquerade! 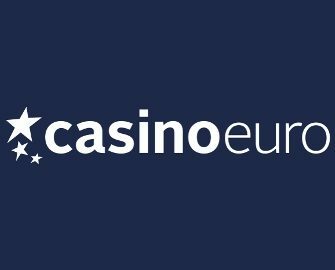 Join the this year’s carnival at Casino Euro and get daily bonus spins on Royal Masquerade from Play’n GO. Simply choose your carnival by making a deposit and play on the selected carnival slots to get up to 80 bonus spins a day and a total of up to 400 bonus spins for the entire campaign period. 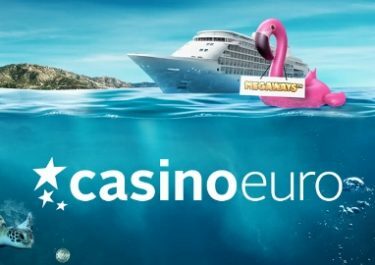 Take part in the Carnival campaign at Casino Euro and earn up to 400 bonus spins over five days. OPT-IN on the promotion page by clicking onto one of three carnival offers. Only one can be claimed per day, so make sure you choose wisely as the selection cannot be changed. 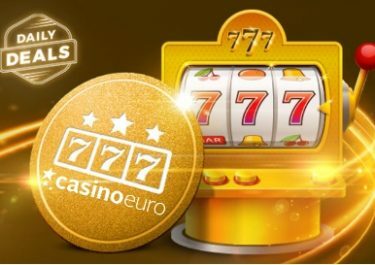 Return every day until 4th March 2019 to claim the offer for ever day and enjoy up to 400 bonus spins. 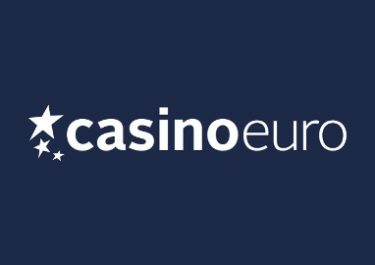 Mardi Gras: Deposit and wager €20 on the carnival slots to get 10 bonus spins. 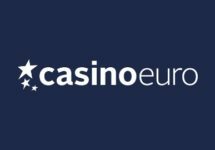 Venice Carnival: Deposit and wager €50 on the carnival slots to get 30 bonus spins. Rio Carnival: Deposit and wager €100 on the carnival slots to get 100 bonus spins. Once the player has chosen their offer, they will need to deposit the required amount or more within a single transaction. After wagering the required amount, the player will receive their bonus spins instantly on Royal Masquerade. 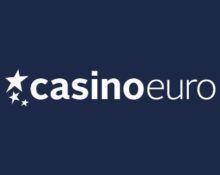 The spins must be used within three days and winnings must be wagered 15x within five days, subject to the Casino Euro bonus terms and conditions.